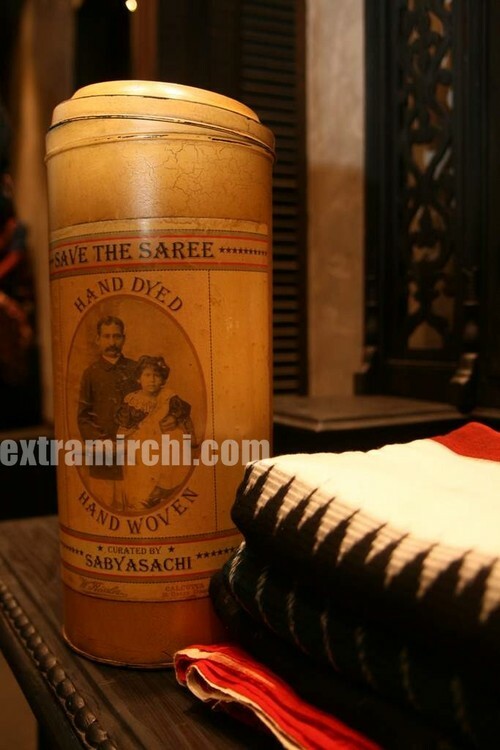 Fashion mogul Sabyasachi Mukherjee has finally launched his flagship store Sabyasachi at Kala Ghoda in South Mumbai. Actress Rani Mukerji, 32, made a rare public appearance at the store launch. She charmed in wearing an olive green drop waist silk jumpsuit with spaghetti straps.